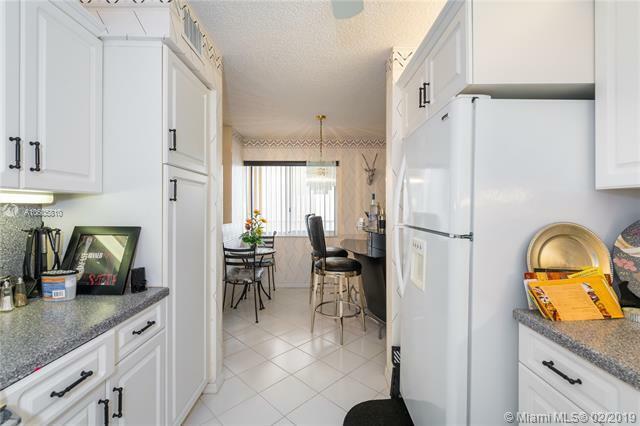 Welcome home to this lovely & affordable waterfront condo located in Trent at Kings Point of Tamarac. 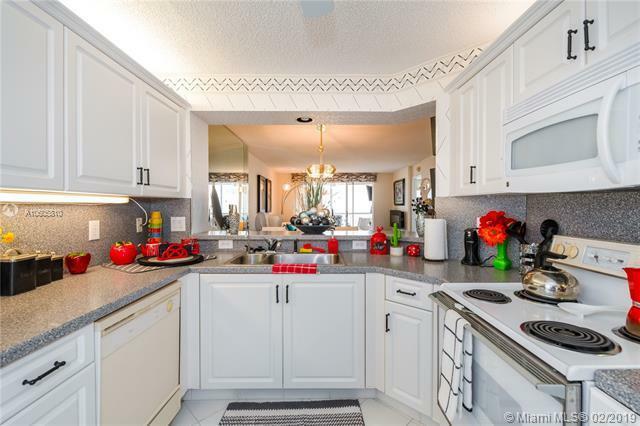 This unit is very clean & well maintained & features a beautiful kitchen with wood cabinets, plenty of counter space & a breakfast nook or bar area. 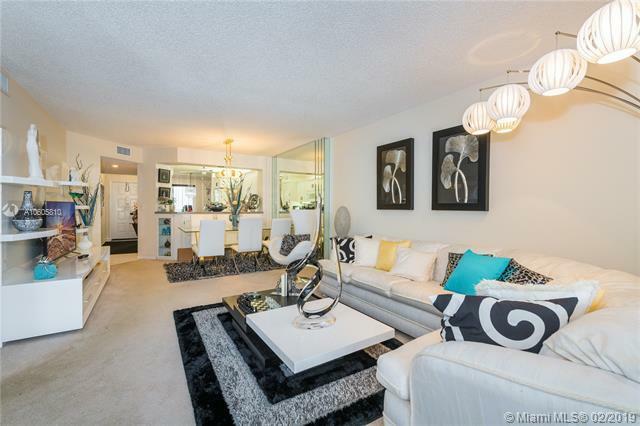 Spacious living & dining room combination with a screened-in patio overlooking the water. Tile, carpet & wood floors. Expansive Master bedroom with a Master bathroom & walk-in closet. Indoor laundry (washer & dryer). Enjoy living in a peaceful & quiet community that offers amenities such as a Pool, shuffle board court, lake & much more!! 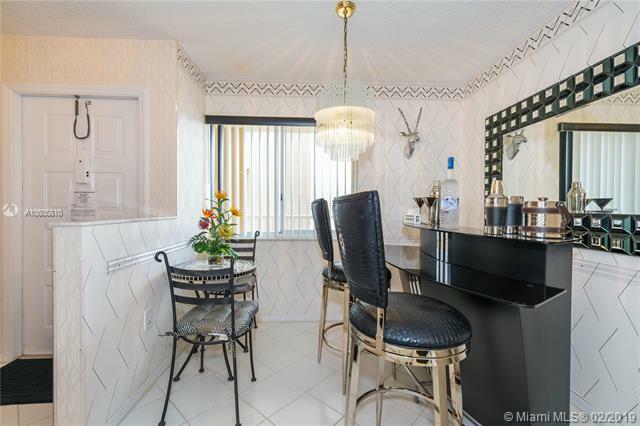 This condo will not last! SCHEDULE YOUR SHOWING NOW!! Listing courtesy of Gk Realty Group Llc.